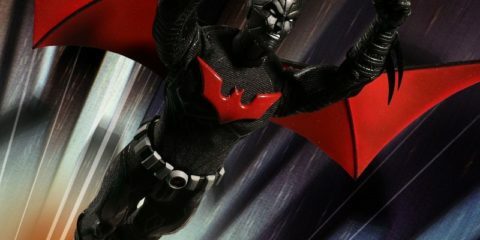 New Batman Beyond Collectible Figure! 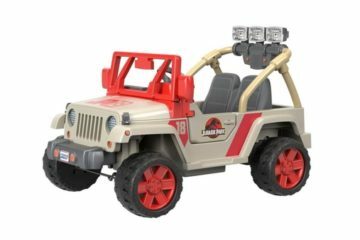 Mattel’s Jurassic Park Fisher-Price Power Wheels Revealed! 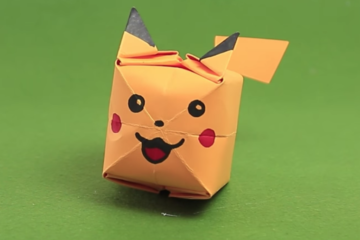 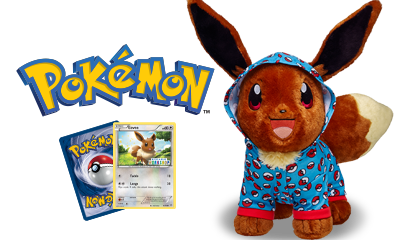 Video of the Day – How to Make Paper Cube Pokémon! 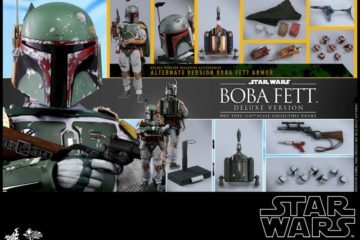 Boba Fett 1/6th-Scale (Deluxe Version) Collectible Figure Revealed! 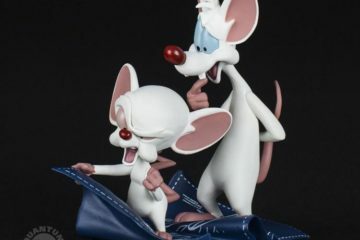 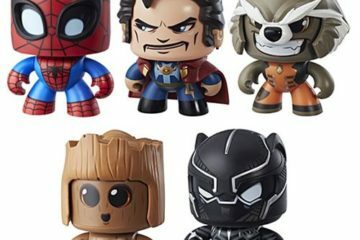 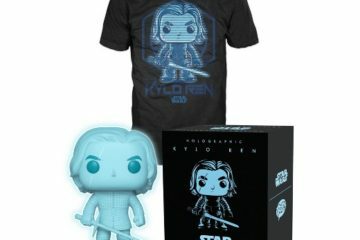 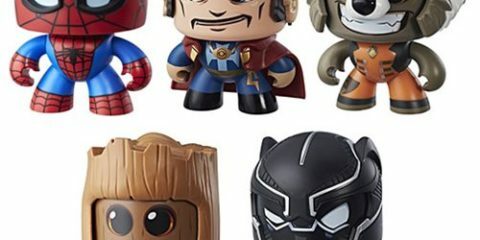 Coming Soon: S.H. 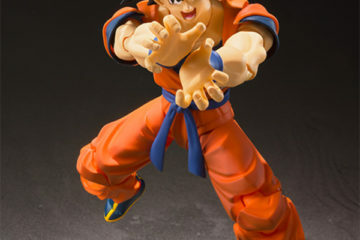 Figuarts Dragon Ball Z Goku Figure! 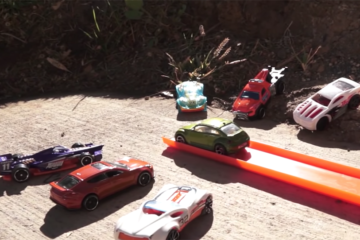 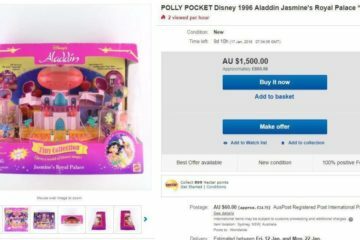 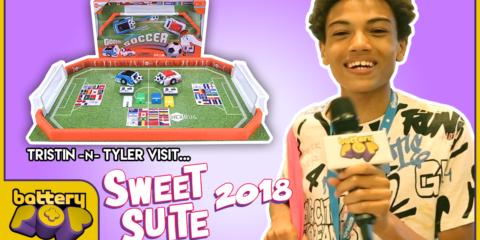 Original Polly Pocket Toys Are Worth More Than You’d Think!